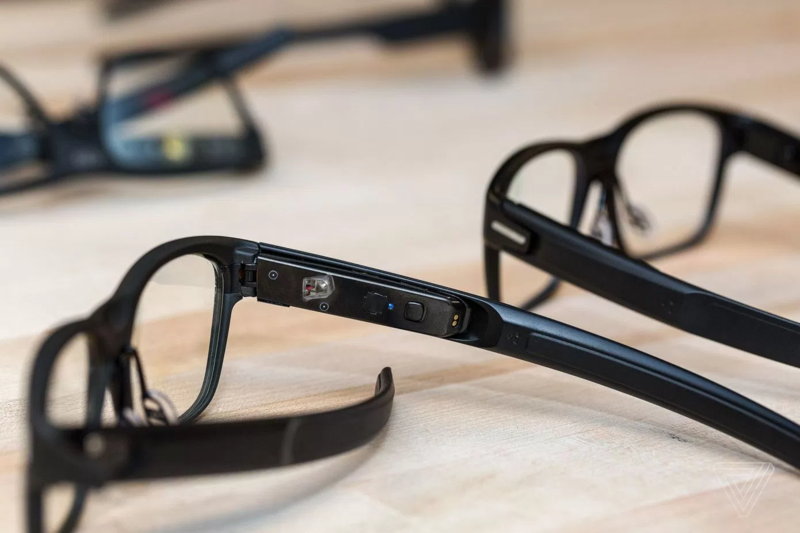 Earlier this week, The Information reported that Intel will be shutting down its New Devices Group, the branch responsible for developing wearable consumer products such as the Vaunt smart glasses prototype. The news comes a few months after Intel announced it had also given up on developing its own smart watches and trackers. 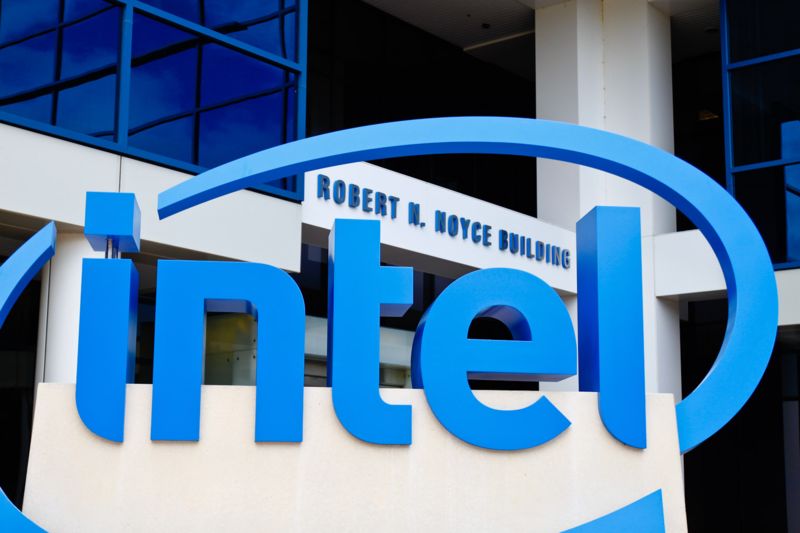 This marks Intel's definitive departure from the wearable consumer product market, in which it had been working to gain a foothold over the past five years. In that period, Intel acquired Basis Science and Recon Instruments, two companies that had been developing health trackers and smart glasses, and released products like the Basis Peak smartwatch. 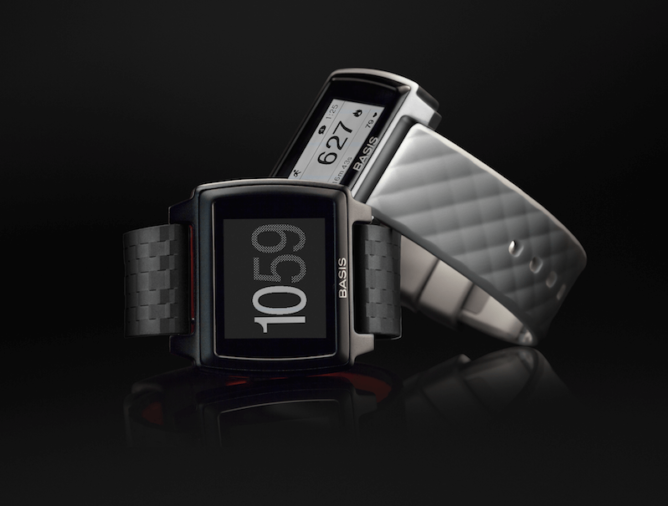 Intel's wearables never really managed to attain any widespread success, with the Basis Peak even having to be recalled in 2016 due to overheating problems and Basis application services being shut down, rendering all watches no longer functional. On the other hand, Intel's limited success in the wearable market means that its absence will likely go by fairly unnoticed. Despite its retreat from wearable consumer products, Intel still remains committed to producing chipsets that can be used in wearables and other mobile devices. While it holds a virtually unrivaled position in the desktop processor space, Intel has failed to make any significant stride into mobile, putting it into a dangerous position as technology becomes increasingly portable. Given how poorly Intel's consumer products have fared, perhaps it may be best that it stick to producing chips instead.